Is there any more dispiriting day for a dog owner than driving to a new park and encountering the dreaded "NO DOGS" sign? 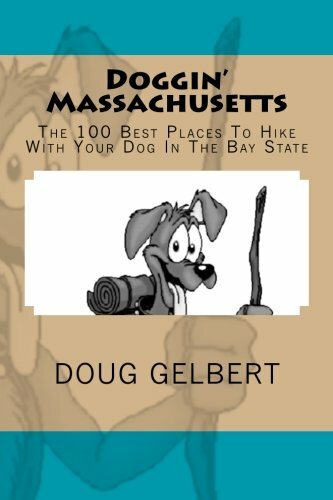 DOGGIN' MASSACHUSETTS tells you the parks that don't welcome dogs. Also packed inside these 150 pages are... ...what to expect of the trail ...tips on outfitting your dog for a hike ...tips on practicing low impact hiking with your dog ...and much more.